We know what it is like to have a one track mind on vacation. 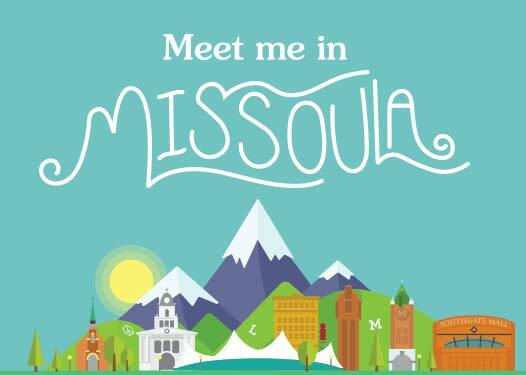 We are here to help navigate you through Missoula with all signs pointing toward wine. While Missoula made wines are available for purchase in many different locations in town, sometimes you just want to go straight to the source. Take a tour, and enjoy a tasting. 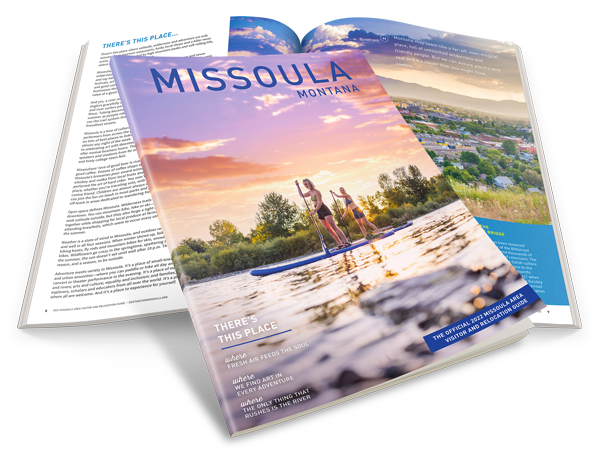 While the Missoula winery has quite a variety ranging from white to red, their Soul red wine celebrates the spirited culture that surrounds the Missoula community. The tasting room is open Thursday through Saturday from 4-7pm. With names like Flathead Cherry, Big Sky Raspberry and Going to the Sun, you should have no doubt you’re in Montana when you’re visiting Ten Spoon. The tasting room is open November-March: Saturdays 4-9pm and April-October: Thursday, Friday and Saturday, 4-9 pm. You did your rounds at the wineries, now it is time to grab a bite to eat in a soothing wine bar atmosphere that you love so much. Some of our local restaurants can recommend the perfect meal to match the perfect bottle you found earlier in the day. At Red Bird, you can either partake in the full dining experience with their fine dining section, or you can stick to something light at their wine bar. If you choose the bar, don’t miss out on the delicious fondue – cheese or chocolate. New to Missoula, Plonk offers a great selection of fine wines as well as a full bar menu. For a lighter portion of food, try the chef’s cheese board with your drinks. It comes with a variety of cheeses and fresh bread. If you just want to buy some local wines and you want to know where the best selections are, try some of these spots. For more information on local spots for wine lovers in Missoula visit www.destinationmissoula.org/wineries.